This is one of big truss , 6082 Aluminum Material , with the advantages of beautiful appearance , small volume and easy to set up. Used for some big performance. Other irregular shapes can be ordered accoring to the customer's requirement. These truss are always used as background frame and for light lighting .Connect each truss with pin part and easy to set up . Length or thickness can be customized according to customer's requirement . hang light, hang speaker, hang LED screen, outdoor performation roof truss, exhibition stand build, stage truss, background truss etc. 4) Good Service : provide 24hours truss and stage hotline service. 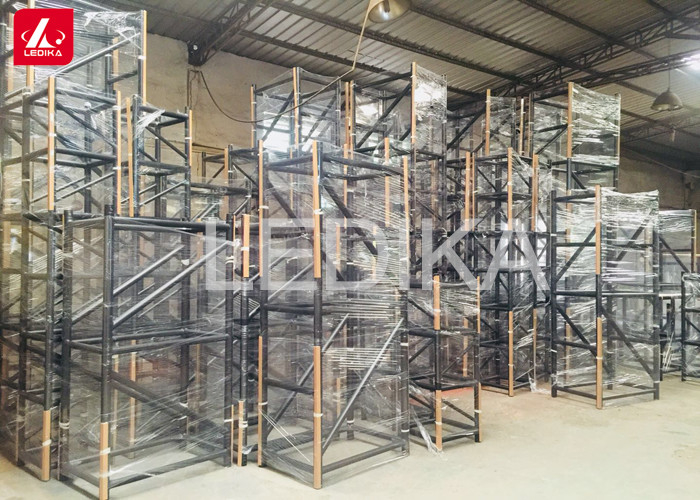 6) All kinds of truss can retread and reused because of high corrosion resistance, non-rust with high welding and good quality of aluminum tube. 7). Above is our normal size and description,we offer OEM service,truss size can be customize. 8). The truss is made of aluminum 6082 with high hardness. 9). The truss have different shape: ladder,triangle,square,arch,circle or available on your request. To Large-scale performances, large-scale exhibitions, celebrations, meetings, real estate, car park, government, television activities,we provide all the planning, art production, site decoration, like a one-stop service. 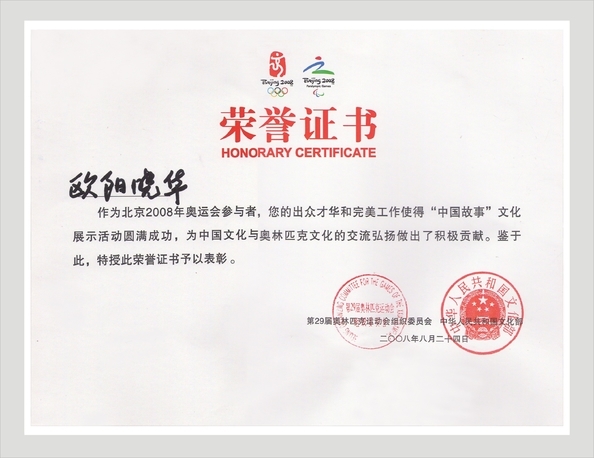 We have number of successful planning and implementation of major activities, the opening and closing ceremonies, awards ceremony; important groundbreaking ceremony of the project and the completion of the ceremony, the property market opening, press releases, product promotion and brand communication, the new car market activities. 1) Conventional packaging: Export package or with flight case. 2) Customized packaging: We could offer the design packaging service if you have your special request. DHL, UPS, Fedex, EMS ... as your require. 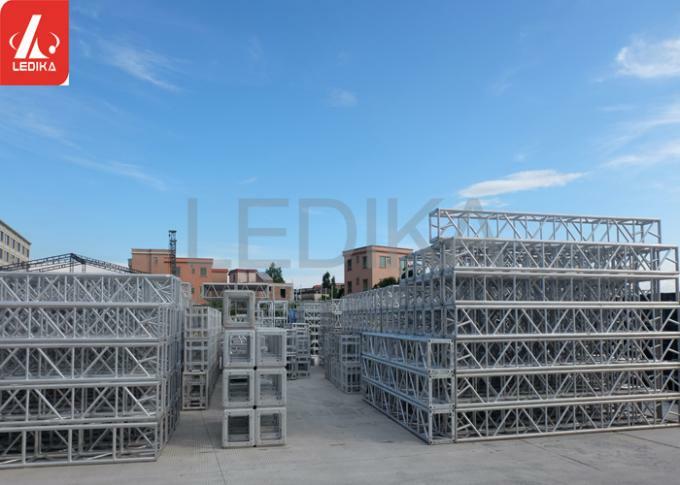 Why Choose LEDIKA Truss ? LEDIKA is a worldwide leading manufacturer of hardware products and structural solutions for the entertainment industry. With more than 16 years experience in trussing, staging, crowd barriers and hoists, commitment to quality, and attention to detail exceeds expectations and product excellence by providing best-in-class customer service and a safety track record. 1. 16-year's experience in truss and stage industry. 2. Customers from more than 150 countries. 3. We are manufacture, can offer you lower price. 4. Professional engineers offer technical support to customers. 5. 24hours online services from our professional foreign trade department. 6. 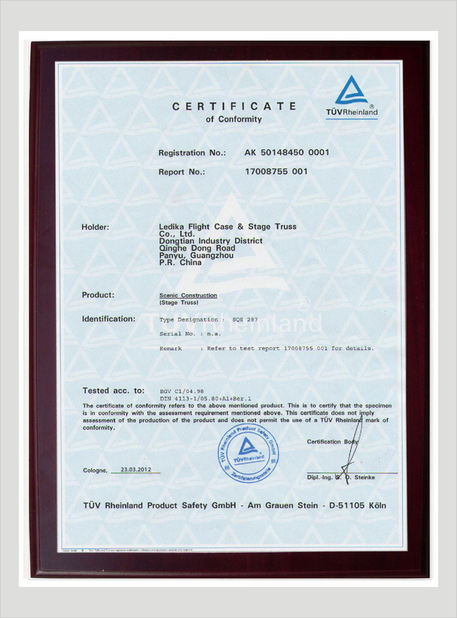 All our raw material is from public company. 7. Our complete QC system can make sure every product with high quality. Q. Does LEDIKA accept OEM/ODM service ? Yes , you can custom design or selected our design (OEM /ODM is high welcome) , our factory have professional design team and can do as your offered design . Q.How to get samples from LEDIKA? a.If you need samples for quality check , sample fees should be charged from buyer . b.Free sample are available when order confirmed. c.Most of the sample fees will be returned to you when order confirmed. Q. What is the delivery time ? 7-15 days for batch goods regular size truss are in stock . Urgent order is also available. Q. What is your trade terms? Q. Where is your factory and how can I visit your company ? Ledika is a professional manufacturer in stage equipment, located in Nansha ,Guangzhou ,GuangDong , China . Warmly welcome you come to visit our factory . Q. What advantage do you have to make me choose LEDIKA stage truss ? 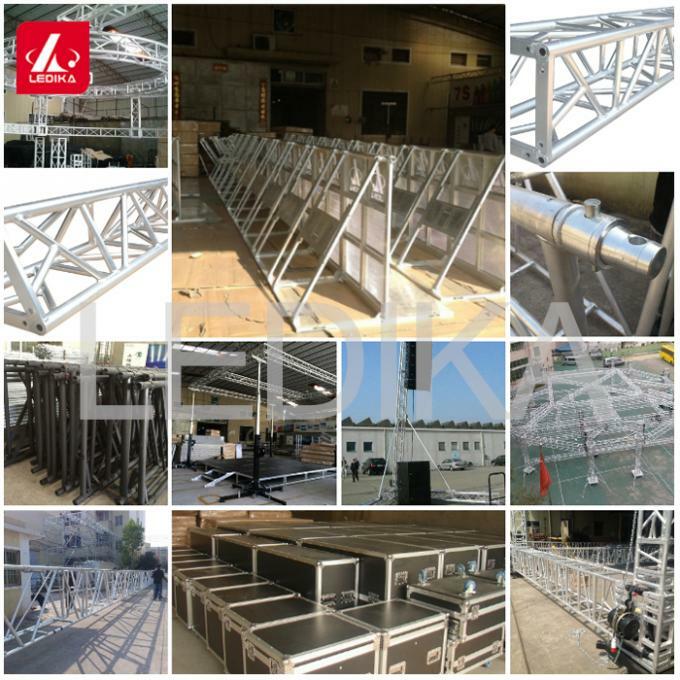 We are a true factory & specialized in producing aluminum truss & other performance equipment more than 13 years . Humanist ans innovation are our base to develop, and we offer the best sale service for you .